Modern is a free, expressive style of dance, developed in the early 20th century as a response to classical ballet. 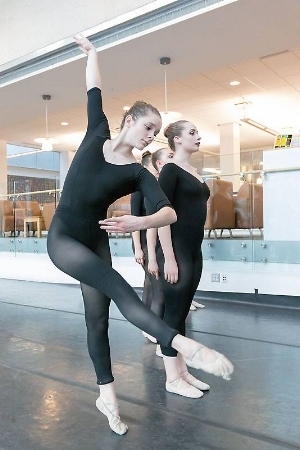 Modern classes at Portland School of Ballet explore the foundations and roots of modern dance, including a mix of modern techniques such as Horton, Limon, Taylor, and Cunningham. This class is intended for the intermediate to advanced student. 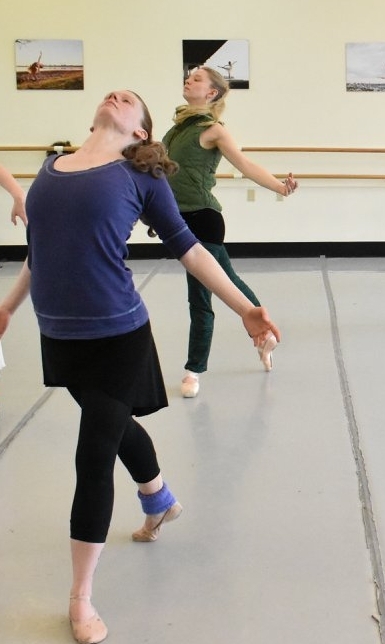 In composition class, students will learn to widen their range of movement and explore their artistry, as well as discover the choreographic process. This class is intended for the intermediate to advanced student.